Controller? We don't need a stinking controller. 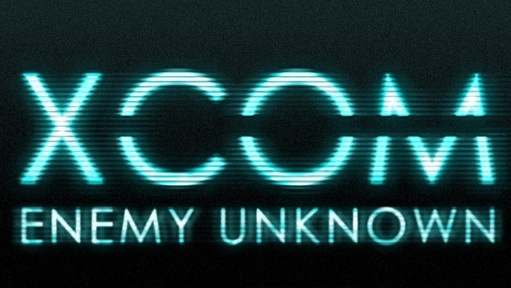 Last weekend, 2K Games made the surprise announcement that it plans to bring the award-winning XCOM: Enemy Unknown to iOS devices. Even better, it's currently under development at Firaxis Games, the same studio that worked on the console and PC versions from 2012. In case you missed this title, the game puts you in control of a squad charged with repelling an alien invasion. To succeed, you must carefully monitor/utilize each unit while also gathering resources. To get a better idea how XCOM will work on a touch screen, watch this in-depth video from lead designer Jake Solomon.